New agreements for apparel and accessories establish retail footprint in territory. 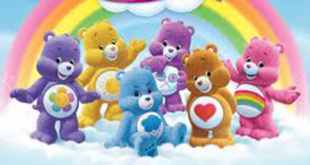 AG Properties is looking to break ground in China, confirming the first licensing deals for the Care Bears franchise in the territory. The deals will see the firm introduce the classic brand into China via a range of apparel and accessories. 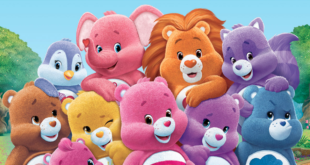 In addition, the agreements – brokered by Medialink – will also see Care Bears fashions launch in the Philippines, Thailand, India and South Korea. MINDstyle – one of the top pop culture licensees in China – will focus on using local artwork, environments and patterns to create apparel, accessories, gift and novelty lines that will suit local tasttes. 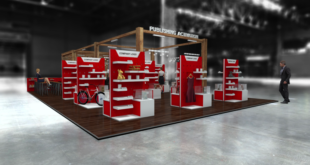 The strategy will initially target teens and adults across department and specialty stores. Meanwhile, B&AB Limited will introduce a direct to retail line of apparel and fashion accessories in more than 70 of its stores in China, Hong Kong and Macau. 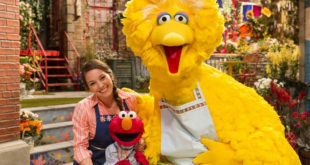 "China is a priority market for our team, and we’ve selected the right partners to create our brand recognition," said Carla Silva, VP global licensing for AG Properties. "This is a long-term strategy for us, and we’re looking to grow the Care Bears franchise significantly in the years to come." Previous Are you exhibiting at Brand Licensing Europe?